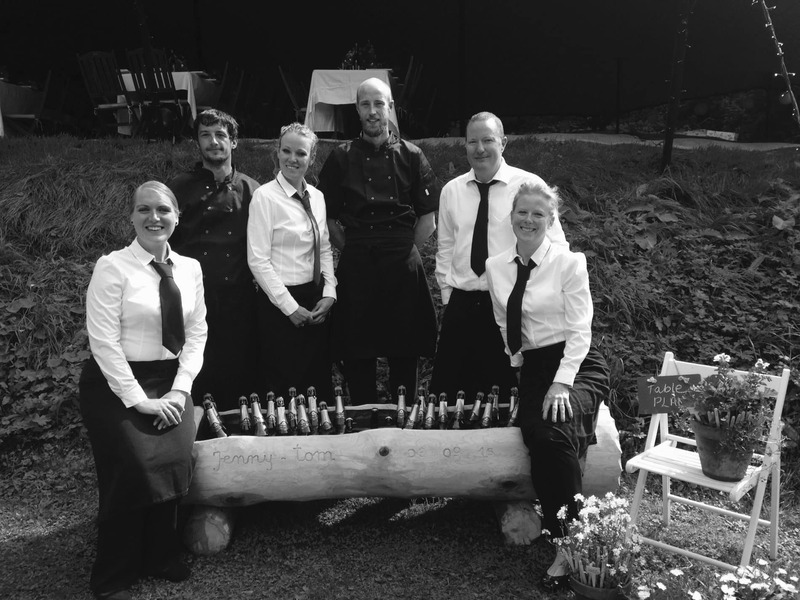 Chez Toi are available for Weddings in Morzine, and we would be delighted to help you plan and perfect your menu to make your wedding breakfast a meal you and your family will never forget. We will design, refine and customise your menu with you from the beginning to the very end. 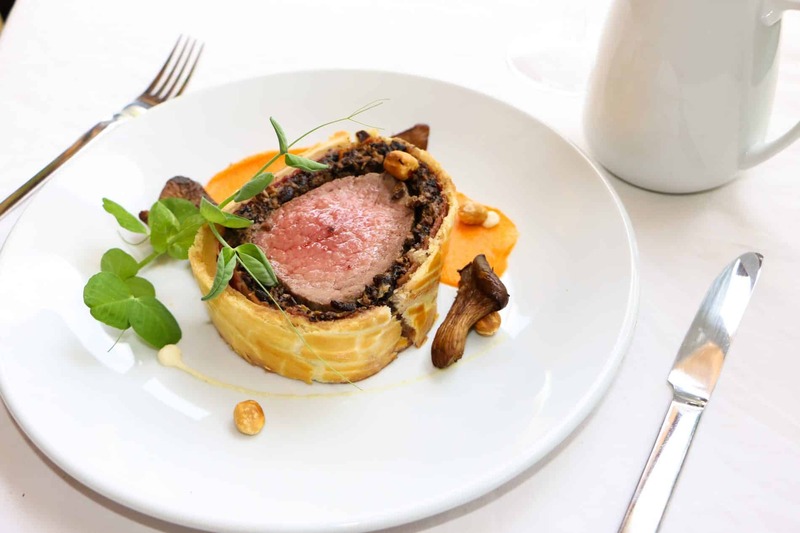 We pride ourselves on the quality of food and service we provide, and the menu can be as formal as informal as you like, ranging from hog roasts and bbqs, to a formal sit down dinner with canapes, just let us know what you want, and we will strive to make it happen. 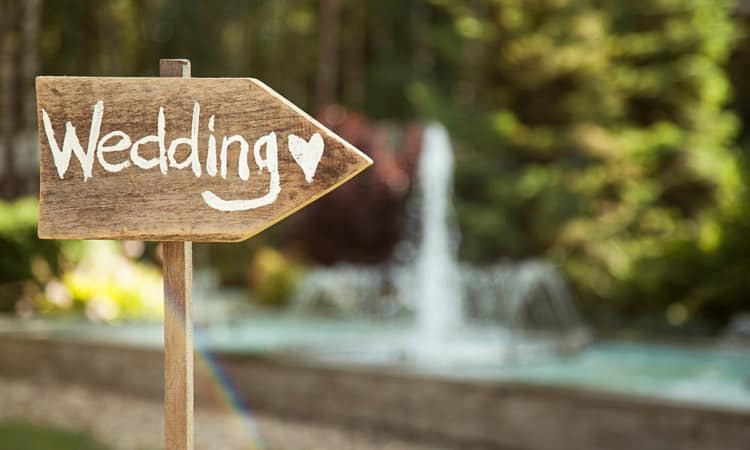 Weddings in Morzine are beautiful no matter what time of year, be it outside by the Lac de Montriond in the summer, or on the snowy slopes in the winter, we can recommend places for your service. We are also equipped to cater for other functions and special events need it be a corporate event, buffet or just a party with a group of mates. Contact us for a personal quote, whatever the occasion.